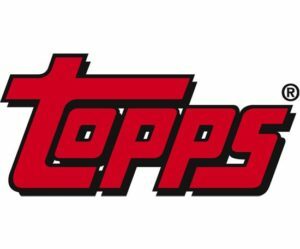 Last night news started to come out that Garbage Pail Kids Brand Manager Colin Walton was no longer with Topps as of last Friday. A spokesperson from Topps confirmed with GPKNews today that Colin left for another company and is no longer working with Topps. According to information shared online, Colin left to join WWE (World Wrestling Entertainment). Colin started working on GPK products during the ANS 7 set. Eventually he became Art Director over the brand during the Flashback 3 set after Jeff Zapata left the company. Topps has released a number of retail sets under his leadership from BNS, Chrome, and the Yearly releases. Colin was also the Brand Manager and Art Director over Wacky Packages, Mars Attacks, and WWE cards. Topps was not yet willing to share who the new Brand Manager is. Topps says the change will not result in any delays to any currently planned products. This entry was posted in Topps and tagged Topps by Jeff. Bookmark the permalink.